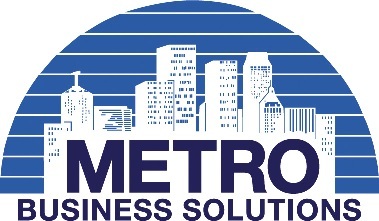 Metro Business Solutions was recently acquired by The dTech Group/DTECH Computerists, Inc, a family owned business serving Oklahomans for more than 40 years with offices in Louisiana and Oregon. The sale means clients now have access to more products and services, including wide-format printer repair, software development, network implementation for cable and wireless, network management, and network troubleshooting . To learn more about dTech, or to speak with a technical representative, please visit http://www.dtechgroup.com/ or call 918.622.6966. For printer, copier, or FAX repairs, sales, rentals, or service, we strive to provide the best possible business solutions in Tulsa, Oklahoma for your printer, fax and copier needs through printer and copier sales, printer and copier service, and printer, and copier, and typewriter supplies. We are experts in color laser and LaserJet printers. and Xerox PHASER and XEROX WorkCentre Printers.